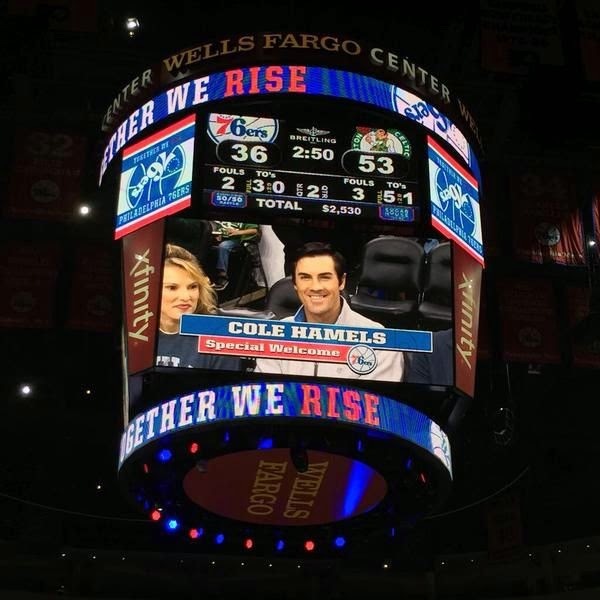 Masshole Sports: Cole Hamels Was At The Celtics 76ers Game Last Night. 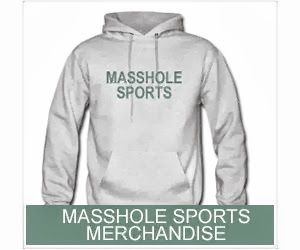 I Guess That Means A Trade To The Red Sox Is Imminent. Cole Hamels Was At The Celtics 76ers Game Last Night. I Guess That Means A Trade To The Red Sox Is Imminent. Im joking, of course. The game was played in Philadelphia. So, either he just felt like getting out of the house and watching a basketball game (between two of the worst teams in the NBA) or he knew people in Boston would be watching this game and just felt like busting balls. Im going with the latter.